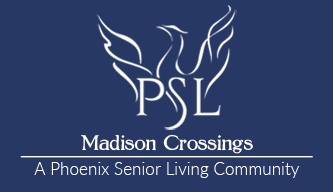 Madison Crossings is a premier Senior Living community specializing in gracious and comfortable senior living and offers an extensive range of planned activities and themed events designed to support our Live, Love, Learn philosophy. Our balanced lifestyle approach presents each resident with the opportunity to participate in activities that promote their individual wellness. 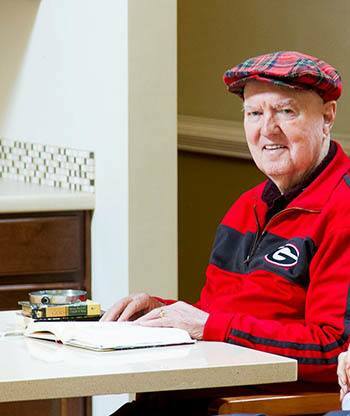 Each resident has the ability to continue to enjoy the activities they have always enjoyed, yet are given opportunities to learn and enjoy new things and new friends. Events and activities with certified instructors, literary events, local entertainment, and themed events are just a few examples of activities available at our community. Madison Crossings focus on a purposeful life each day for our residents.